Join us on Sunday 10th and 17th February where we’d love to share them with you. 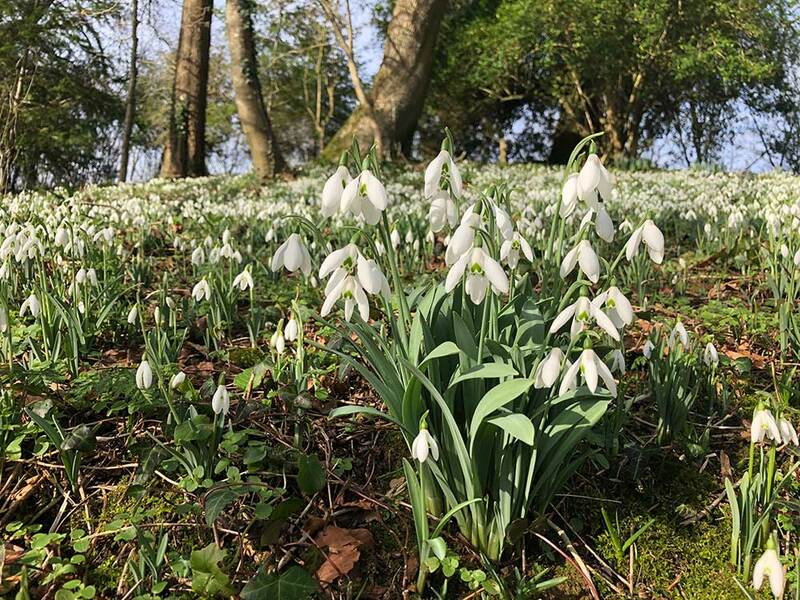 The award-winning gardens at Mapperton Estate will be open for you to discover 11am – 4pm and admission is just £4.50 per adults with under 16’s free. 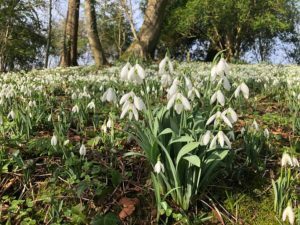 “All the snow will melt; the cold winds will be driven away; we shall rule; all will become green, and then you will have companions, syringas, laburnums, and roses; but you are the first, so graceful, so delicate!” Extract from The Snowdrop, by Hans Christian Andersen. next post: Dinosaur Record Breakers!